I wrote a book on FakeItEasy, a unit testing mocking framework for C#. 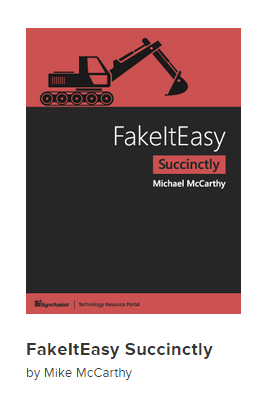 The name of the book is FakeItEasy Succinctly. The idea behind the Succinctly series is to take a developer who has never used a technology before, and in 100 pages, enable them to start using it in their day to day work.